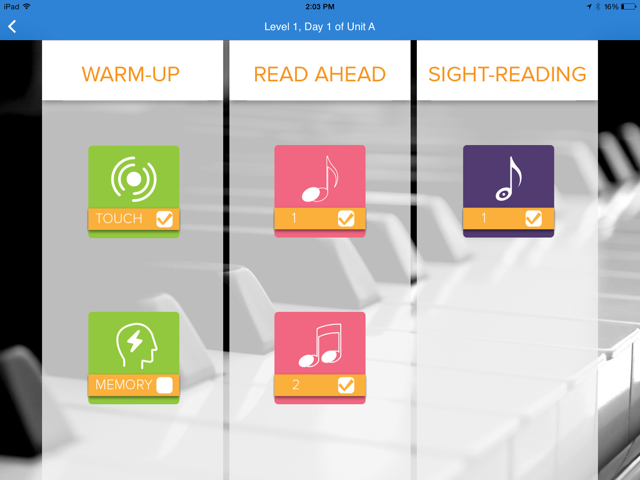 Read Ahead a sight-reading curriculum for piano on the iPad based on cognitive science research. Sight-reading can be hard to teach. We’ve designed Read Ahead to fill this gap. Find out more about this skill by reading the wikipedia article quoted above.